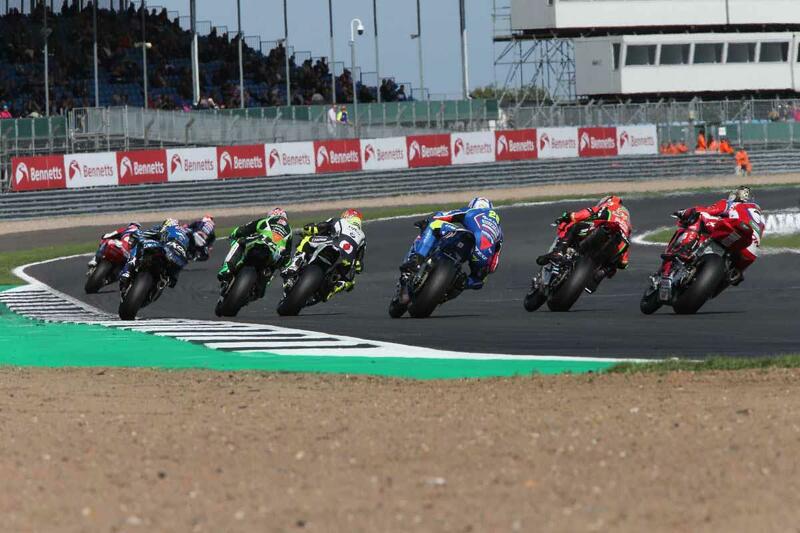 The Northamptonshire circuit will play host to the domestic racing series between April 19 and 21, with a roster of world-class riders going head to head for two 30-lap races, as well as a multitude of support classes. 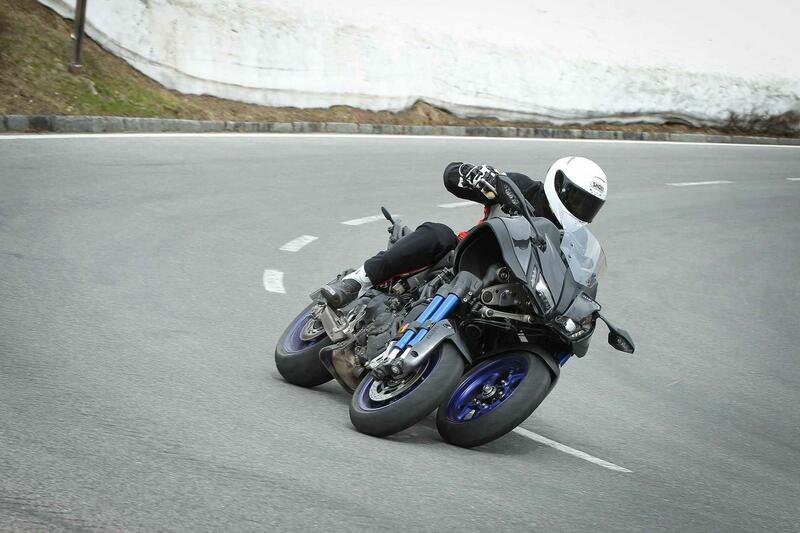 What's more, it will also house some superb off-track action, too - including test rides on a series of brand-new Yamaha, Kawasaki and Ducati machines. Those without a licence can also have a go aboard a Z125 naked with Kawasaki’s Riders Training Services. Both Honda and Triumph will also be attending with a variety of display bikes. These will sit in the 'Bike Zone', which will be located within the confines of the track, next to the old Bridge section. Anyone wanting to take part in the rides will need to bring their licence, as well as their own riding kit, with each manufacturer supplying machines from a wide variety of genres. Pillions are eligible to take part on Ducati rides, however will need to be approved on the day. Riders will also need to be over 21-years-old. 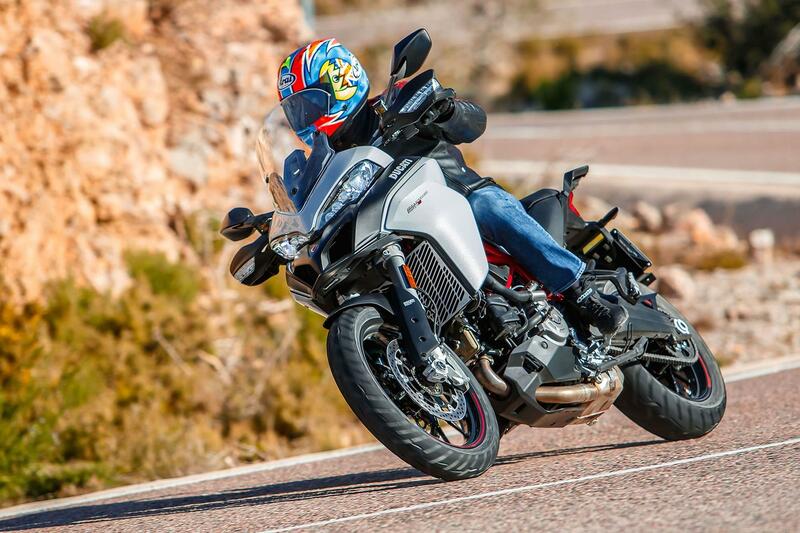 Those eligable to test can experience everything from adventure-spec Multistradas to full-fat thoroughbred superbikes like the Panigale V4S. There are also a range of Diavel muscle cruisers, retro Scramblers and upright, naked Monsters. Much like Ducati above, Kawasaki will be bringing a wide range of machines, including the 2019 ZX-6R 636 Performance, Ninja 650, Z900, Z1000SX, H2 SX SE+ and many more. If neither Kawasaki or Ducati are doing it for you, then you could also consider Yamaha, who will be supplying a wide variety of traditional two-wheeled road, scooter and off-road models, as well as 20 three-wheeled Nikens, as part of their ongoing Niken Tour. This will allow would-be owners to sample the unconventional machine as part of a 45-minute escorted ride away from the circuit. If you are unable to make the racing action at Silverstone, remember you can also ride our largest-ever selection of test bikes at the 2019 MCN Festival of Motorcycling in May. What's more, Yamaha have also just announced a Sport Touring Demo Weekend event, which will allow riders to sample all of the Japanese firm's latest mile-munching machines at a varitey of dealers on Saturday, 11 and Sunday, 12 May.